Some of Lyft's (LYFT +8.74%) drivers are likely still turning up after the company’s successful $26 billion public market debut. The ride sharing platform offered a rare opportunity for some of its drivers to become stockholders and join other stakeholders in the quest for profitability and returns. Since minority drivers are the majority at Lyft, could we start to see more of these underrepresented groups investing in stocks and start to close the wealth gap? 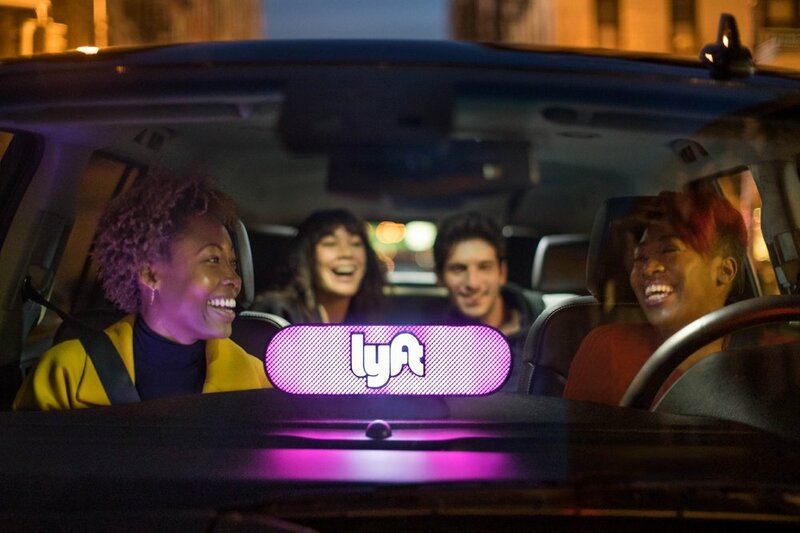 Why This Matters: Minority drivers literally put the ride sharing service on the map and 56% of them identify with this group, according to the 2019 Economic Impact report sent by Lyft spokesperson Daniel Roberts. Also, 44% of rides start or end in low income areas. In some of Lyft’s most popular markets like New York City and San Francisco, 82% and 66% of drivers identify with a minority group respectively. Lyft set aside 5% of shares for directors, some employees as well as for drivers who reached the 10,000 or 20,000 ride threshold. Of course the ability to buy shares wouldn’t matter without money to pay for them, so Lyft gave its long-standing drivers one time bonuses of up to $10,000. The idea was for drivers to use the bonus to purchase stock in the company. When it comes to African American participation in the stock market its lower than other ethnic groups and further contributes to the widening wealth gap. A 2017 market research report found that about 67% of African Americans with incomes of at least $50,000 have money invested in stocks or stock mutual funds. Unfortunately the average black family makes around $40,000 a year, so this offering from Lyft to minority drivers especially African American ones, gives them an opportunity to start investing in stocks. Situational Awareness: Typically shares go up immediately after they can be publicly traded and Lyft popped more than 20% from its IPO price, it closed up 8.7%. Lyft has been able to bring in substantial revenue of $2.2 billion in 2018, an increase of more than 107% year over year. However, with nearly $1 billion in losses last year and the battle with Uber for ride sharing dominance, it could be a long time before the company is profitable.